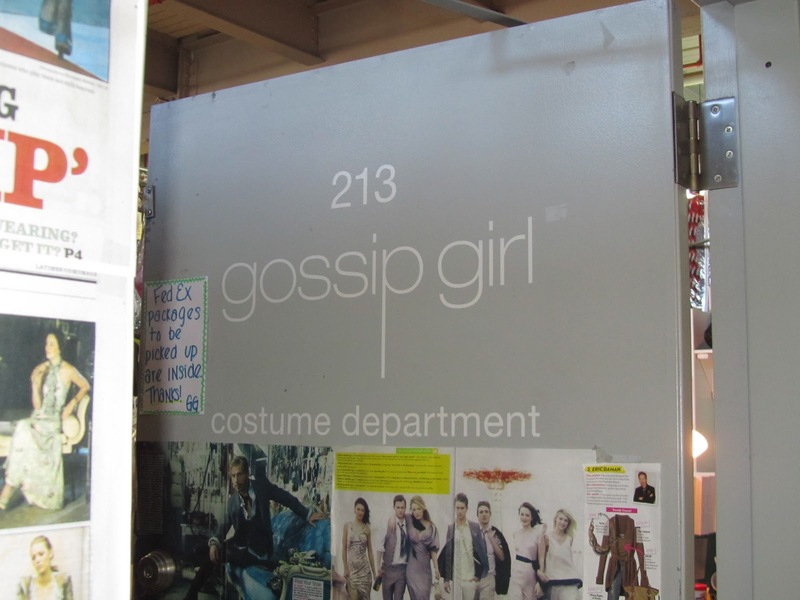 Rise and shine…today we were headed to Silvercup Studios in Queens to the Gossip Girl set!!! 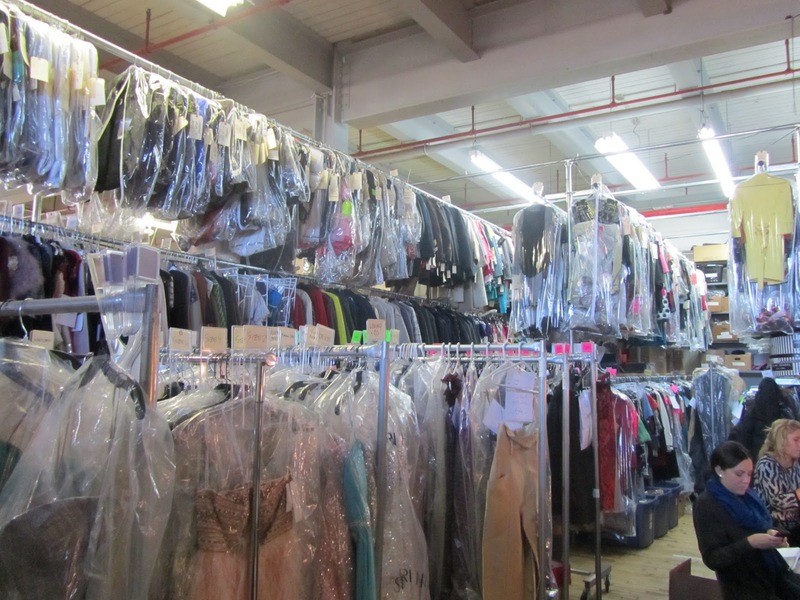 We met up with Aaron and Alex to film behind the magic of the wardrobe department where I had the pleasure of meeting the head of costume, Eric Daman. 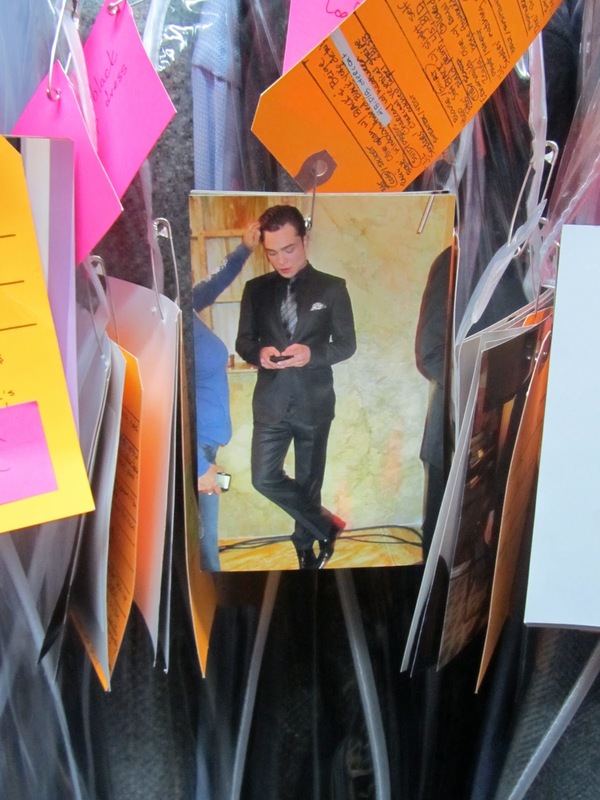 Penn was in for his fittings for the finale episode, so we waited for him to finish up before we got the complete tour. Lo interviewed Eric while we took in all the amazing things he had to say. Walking into the closet felt so surreal. 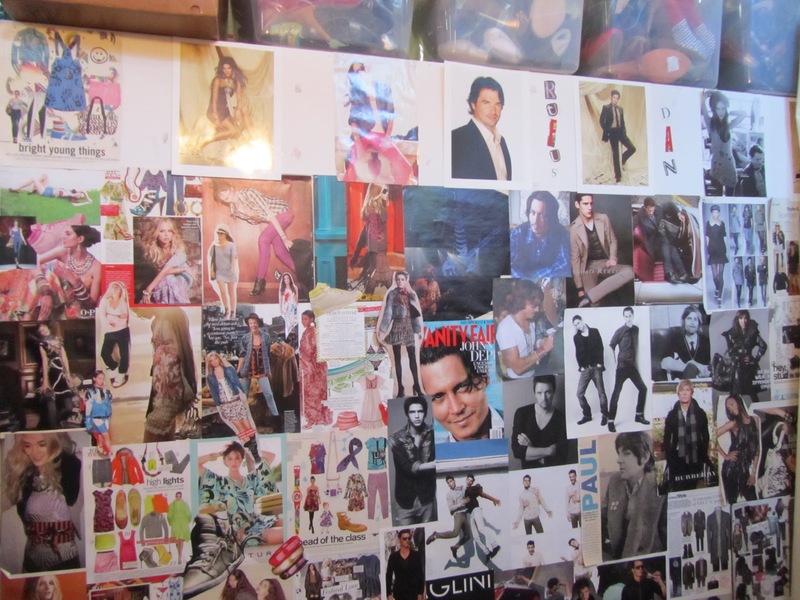 The inspiration wall was one of my favorite things about wardrobe–clips from magazines which have helped create the characters, similar to a giant collage. Paul McCartney (in his beatles days) was among the many photos on the wall. LOVE. Most intriguing character to dress? Chuck Bass. 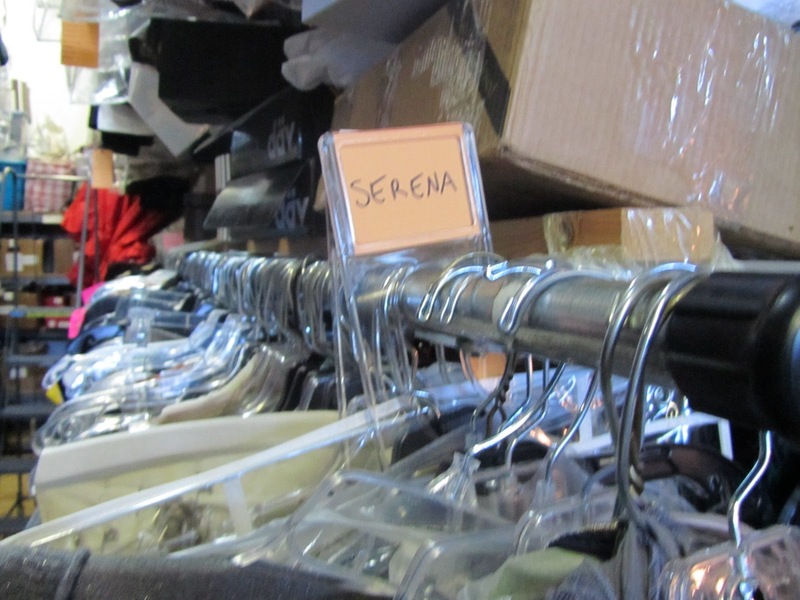 After walking through the aisles of clothing, seeing all of the character’s outfits for the upcoming last episodes this season, we headed to the set to take a sneak peak. We had a blast walking through set, acting out a few scenes of our own. 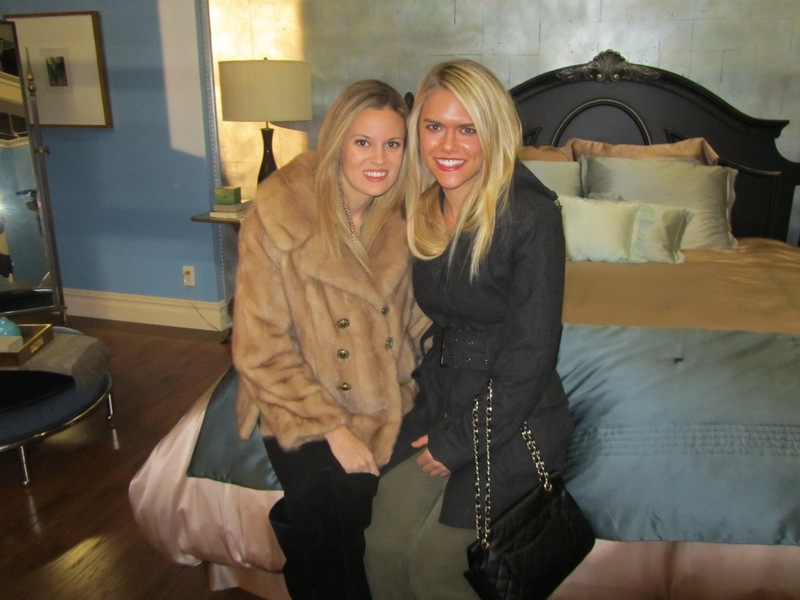 Finding myself on Blair’s bed and in the Van der Woodsen home was unbelievable. Spotted: Leighton Meester leaving set. 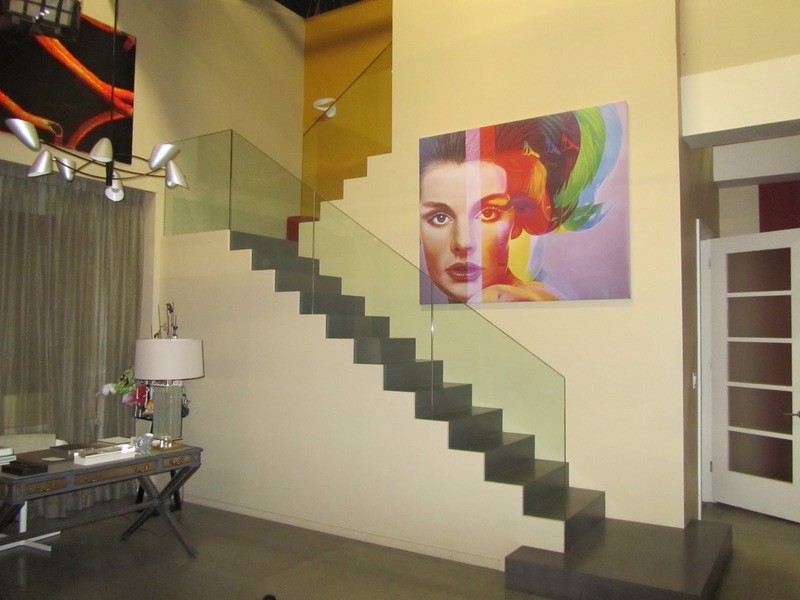 Off to Soho with Lo to meet up with my mom and Di Di. 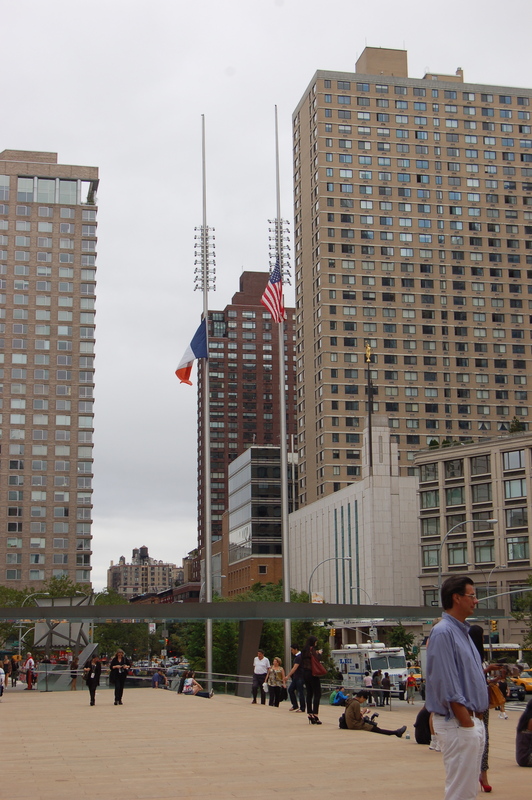 We enjoyed lunch at one of my favorite places in the city, Mercer Kitchen. Delish! We wondered around Soho to do some shopping: I was dying to go in Top Shop, which I loved. 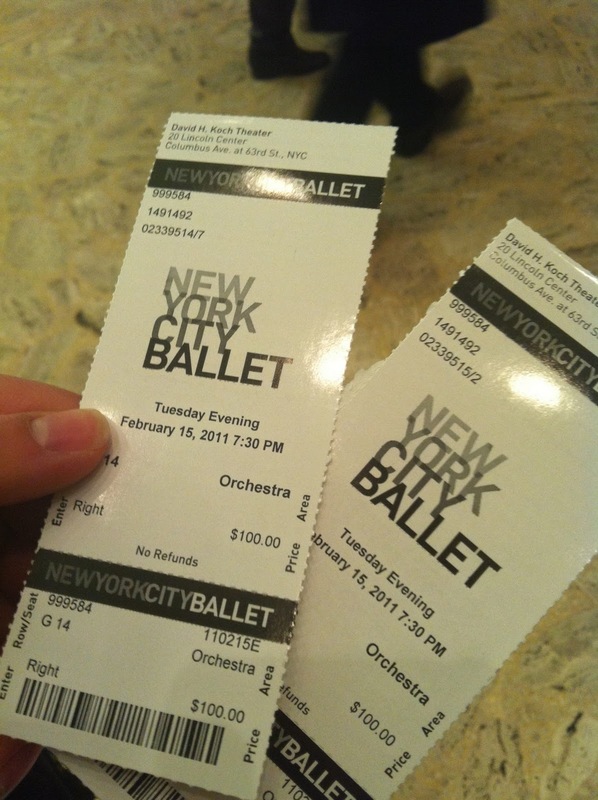 We had to wrap up to make it back in time for the ballet (Lo and I had tickets) to see one of my favorites, Wendy Whelan. When I was younger, I was Clara in the Nutcracker at Chamberlain School of Ballet in Plano, TX …Wendy was our Sugar Plum fairy that year! SO amazing to see her on stage in New York. Graceful. Perfection. Brilliant. Ballet will always hold a very special place in my heart.